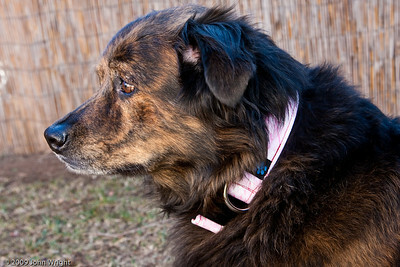 Our newest family member... 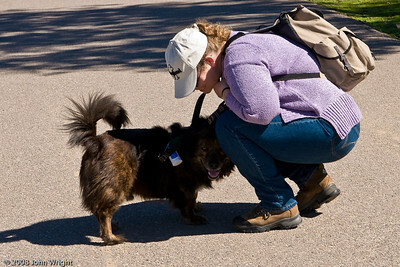 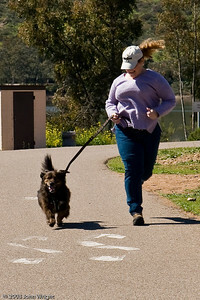 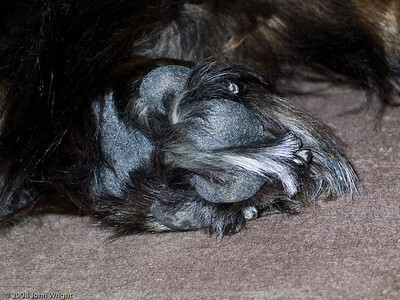 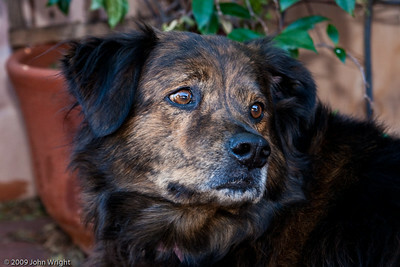 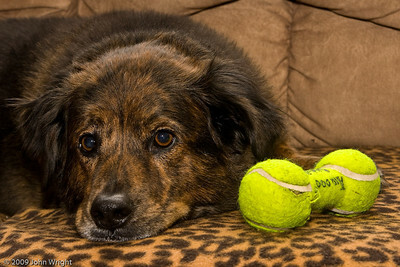 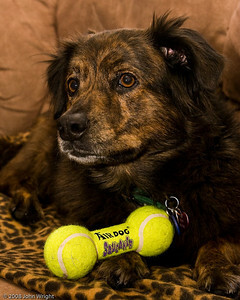 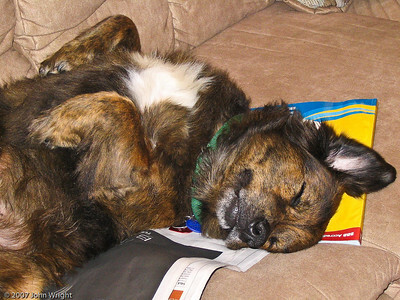 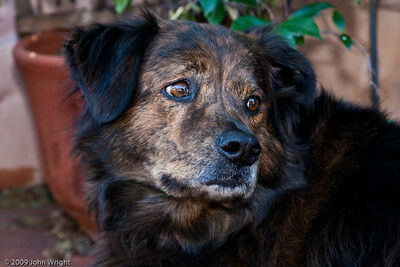 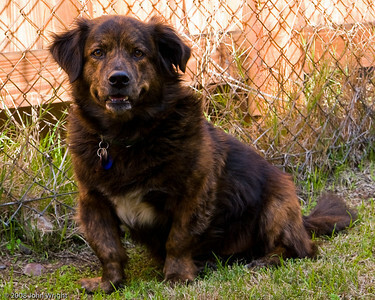 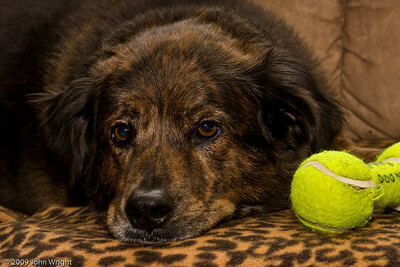 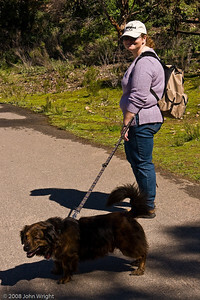 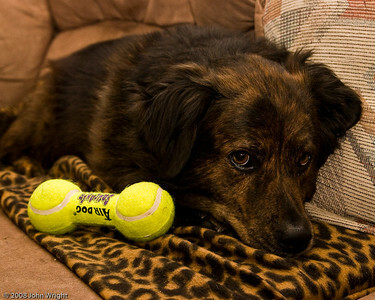 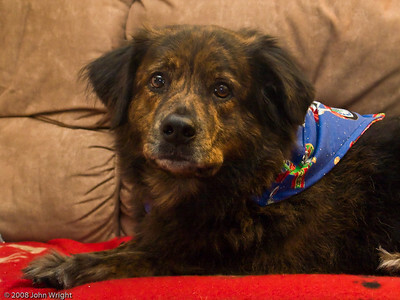 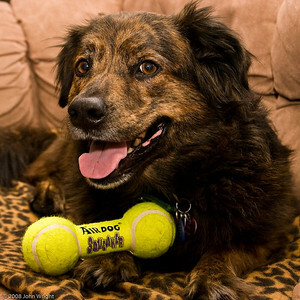 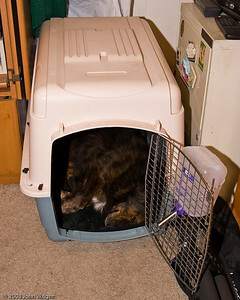 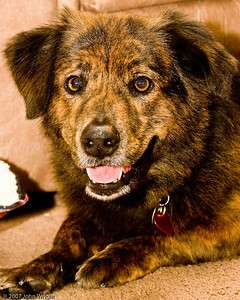 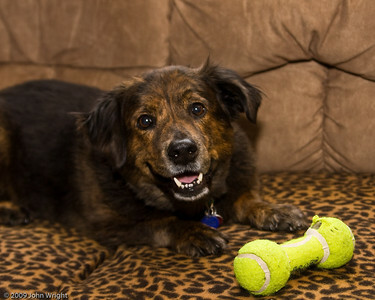 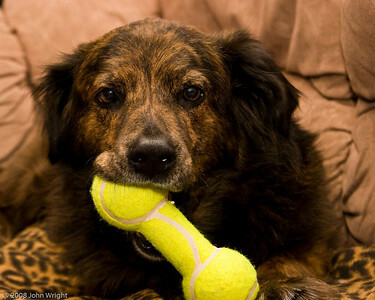 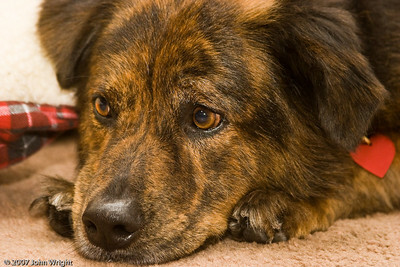 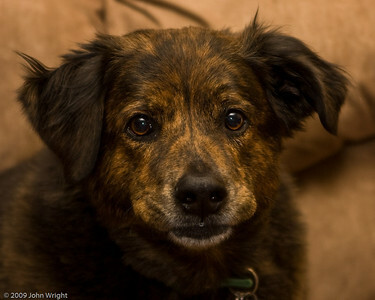 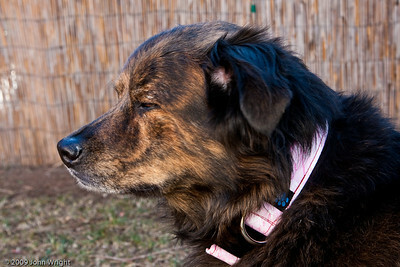 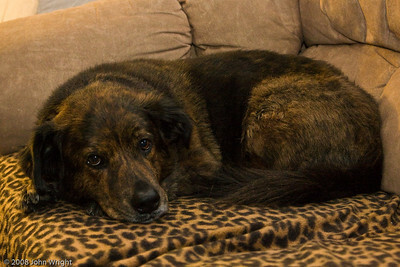 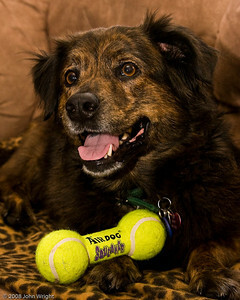 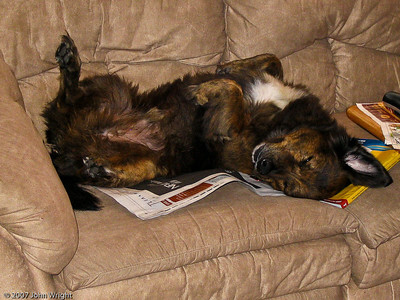 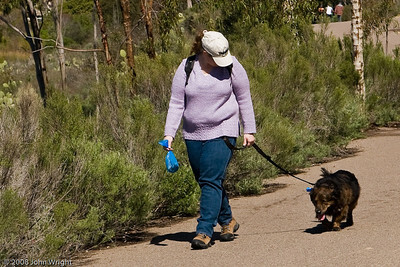 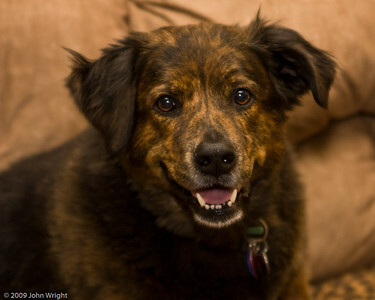 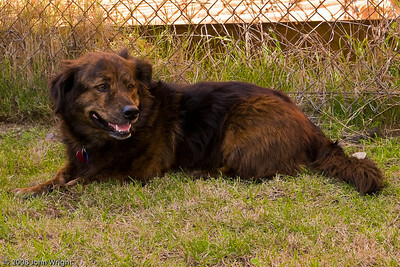 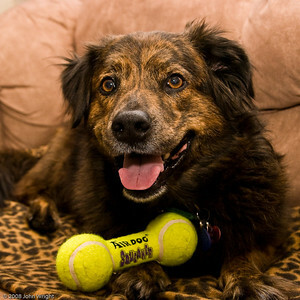 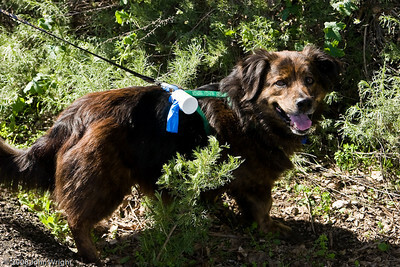 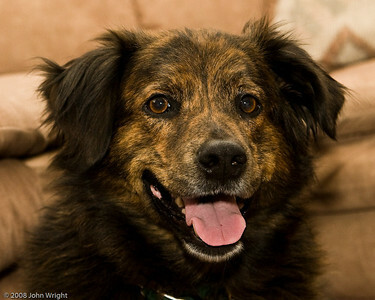 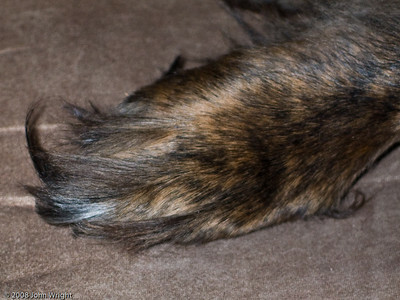 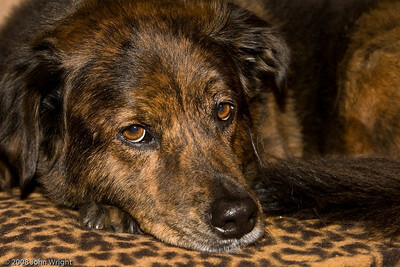 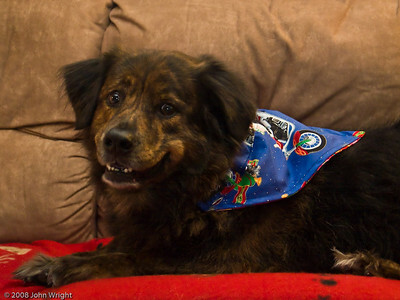 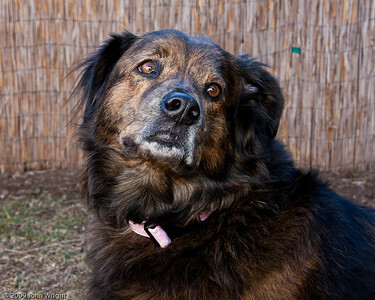 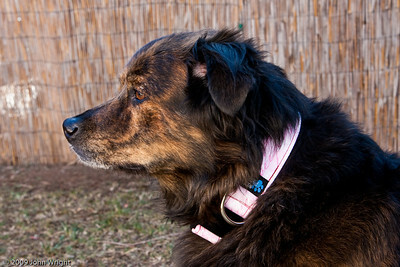 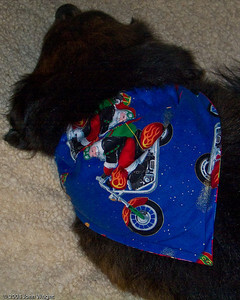 Buddy is a Cardigan Welsh Corgi/Australian Shepard/Chow mix about six years old. 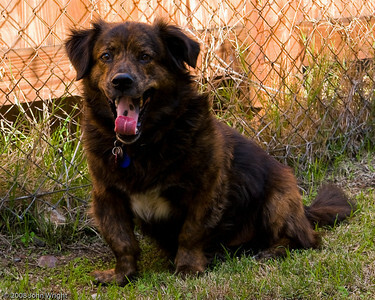 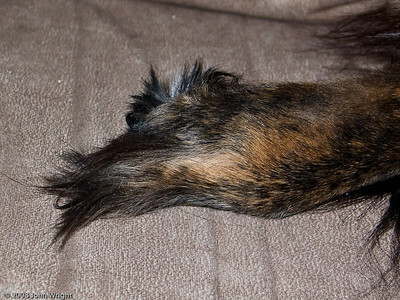 We adopted him from the County Animal Shelter.